A sunscreen with aqua enriched formula that glides on smoothly and envelopes skin in a sheer veil, leaving it feeling fresh and comfortable. 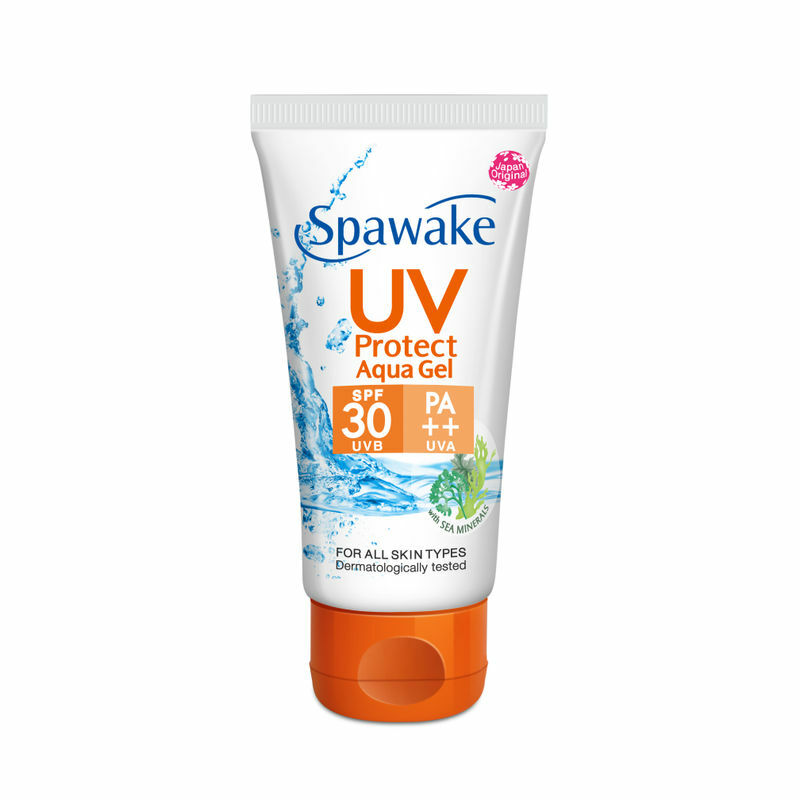 Spawake UV Protect Aqua Gel protects skin from harmful UVA/ UVB rays that cause skin darkening and dark spots. 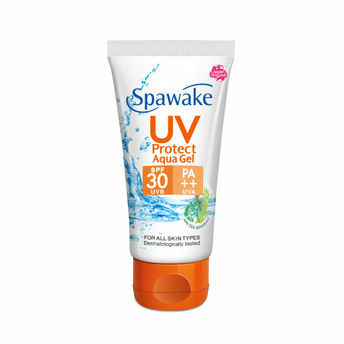 Explore the entire range of sunscreen available on Nykaa.Shop more Spawake products here. Explore the entire range of Lotions & Creams available on Nykaa. Shop more Spawake products here.You can browse through the complete world of Spawake Lotions & Creams .